The Porath family in a photo taken around 1929. Seated in front center: Shoshana. 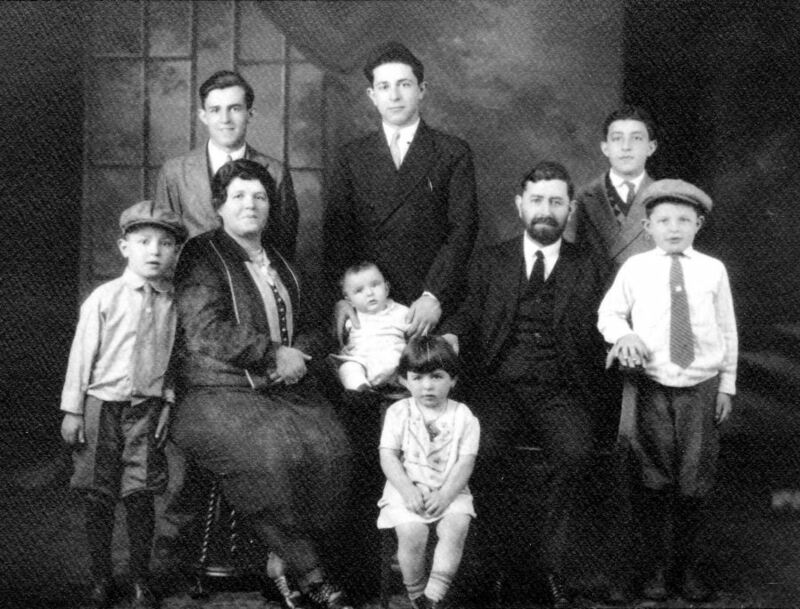 Front row: Benjamin, Mrs. Porath, David, Rabbi Porath (then 43 years old) and Ben Zion. Standing in rear (l - r): Joseph, Samuel and Tzvi.